As early as ninth grade, students can now begin earning scholarships at the University of Findlay in partnership with Raise.Me, a national online program focused on expanding access to higher education, particularly for low-income and first-generation students. Raise.Me enables students to earn college “microscholarships” according to criteria that is specific to each college or university. To earn funding to attend UF, high school students will be rewarded for good grades, volunteering in their communities and participating in extracurricular activities. 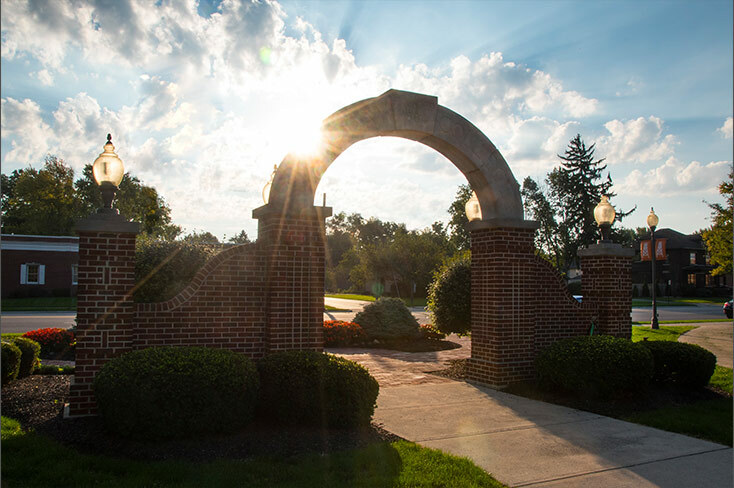 For instance, the University of Findlay will offer a $4,000 scholarship to students who attain the level of Eagle Scout or earn the Girl Scouts of America Gold Award. Every hour of community service will earn $10, with a maximum award of $1,000. Perfect attendance during an academic year will translate to $100. Participating in an official UF campus visit will result in $2,000. The scholarships can only be applied to tuition costs. By offering this accumulated funding opportunity to students who are just beginning to think about going to college, UF is improving clarity and access regarding financial aid. It also is offering additional college preparatory incentives that will help participants to be more competitive college applicants and empower them to be successful students in high school, college and beyond. All high school students and their caregivers can sign up for free on Raise.Me, and keep track of the funding they’re incrementally earning as they progress toward graduation. Raise.Me was launched as a social enterprise response to the practice of offering students scholarships at the end of their high school careers, which is often too late to impact a student’s college ambitions or choices. Its positive results have been featured in a PBS NewsHour segment and in a New York Times story. According to the program’s website, more than half a million students, representing half of all high schools in America, have signed up to earn micro-scholarships from 225 colleges and universities ranging from Oberlin College to Pennsylvania State University.